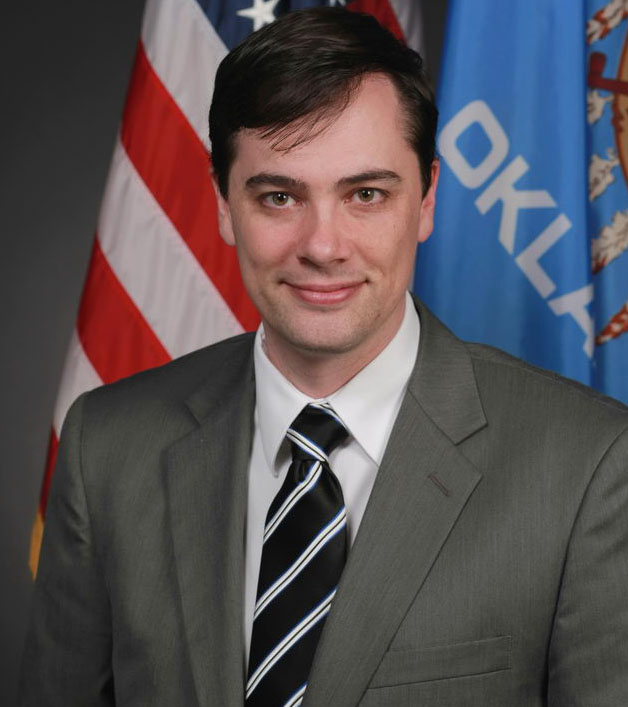 Last Monday, legislative leaders positioned Oklahoma to join one other state and several left-leaning cities (including Chicago and Pasadena) in enacting a tax on Netflix users and users of other streaming video services including Hulu and Amazon Video. The Netflix tax was just one in an overwhelming barrage of tax increase proposals to emerge from the House Appropriations Committee. These include a new tax on cable and satellite television, taxes on electronic documents such as eBooks and videos, iTunes and music, and even cell phone ringtones. The committee went so far as to approve an excise tax on those who transfer their cars to a family member. A father who transfers the family car to his son would have been required to pay an excise tax — a draconian proposal that would take millions out of the pockets of Oklahoma families. Adding insult to injury, with no notice to the public, committee members then voted to suspend the state’s August sales tax holiday. The bill, creating the suspension on the “back to school” event, appeared to have been emailed to committee members just minutes before the vote. As best I can tell, it was never made available to the public prior to the meeting. On that same day, lawmakers also failed in an attempt to create a new $1.50 tax on cigarettes. This tax would have placed Oklahoma’s rate so much higher than surrounding states that it would have potentially driven millions of dollars to the states with much lower tax rates. This means that the state would likely receive much less revenue than projected. That’s a big problem because the fictional “projected” new revenue stream would have likely been dedicated to health care funding, while a corresponding amount of “actual” revenues would have likely been directed away from health care funding and into general revenue. By Tuesday, lawmakers had completely pivoted. They appeared to abandon the Monday tax increases, and instead advanced massive logrolled tax increase that included a 35% increase in the state gas tax amongst other taxes. House members attempted to take the logrolled tax increase proposal from introduction to final approval within a matter of just a few hours. Their clear motive appeared to be to win approval for the massive tax before the public could find out what was going on. They suspended the meager transparency rules that would have provided the public with at least one day to see the tax. I had a difficult time coming to terms with the fact that had the tax proponents had their way, one of the largest tax increases in the history of the state would have been approved with just a few hours of public purview. The bill fell short by about 25 votes. However, at the time of this writing, it appears that state officials are still scrambling to put together a massive tax plan. I think they still see taxes as the “easy button” — a much easier option than the very hard work of thoughtful spending reduction. However, they are finding out the hard way that what appears to be easiest isn’t always that way. In the last few days I have enjoyed the opportunity to vote “NO!” on all the tax increases and will continue to do so. One Response to "Rep. Murphey: Taxing Netflix"
Thank you Jason. It’s much harder to cut spending. Just ask all those who haven’t had a raise in forever and keep trying to find ways to make ends meet. Why not look at the budget from, say, 10 years ago, and see what new expenses have been added then remove some of those? And I realize it’s a touchy subject, but can’t the administration end of small school districts be consolidated?